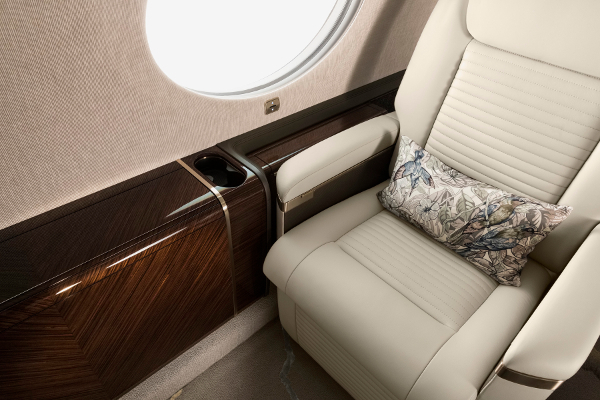 The BBJ 787-9 Azure interior design by Greenpoint Technologies has been awarded the Exotic Retreats Award in the 17th Annual Northwest Design ceremony hosted by the Seattle Design Center. These awards recognize the best interior designs in the region across a range of categories. The Exotic Retreats category covers yachts, jets and unique spaces or vacation sanctuaries. 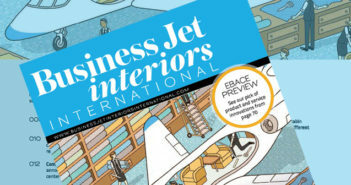 The design team’s BBJ 777-200LR interior for Crystal AirCruises is also on the shortlist for the International Yacht & Aviation Design Awards.